In this episode we are joined by Matt Phillips. 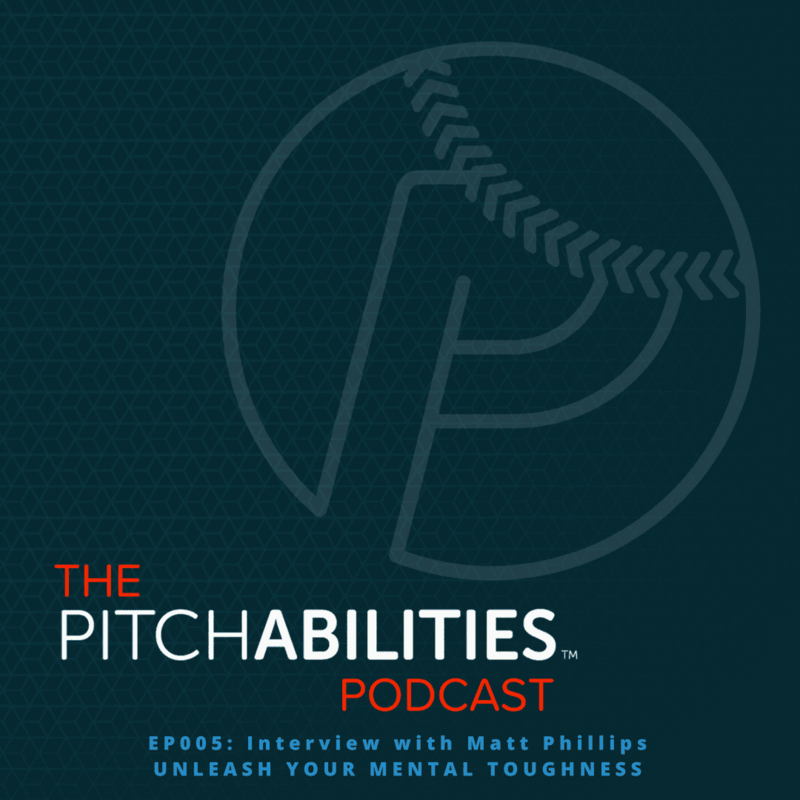 Matt is a mental toughness coach out of Denver, Colorado and he trains professional athletes to business executives on what mental toughness is and why it is so important. Matt has a baseball background having played college ball at Creighton University and professional baseball overseas. As Matt will tell you, though, it was not a straight path and he learned a lot about himself during his playing days. This episode is packed with pre-game, in game, and post-game strategies to help you develop a high-performance mindset. Listen in as Matt goes deep on the four areas he believes are key to mental toughness – Confidence, Focus, Control and Energy.